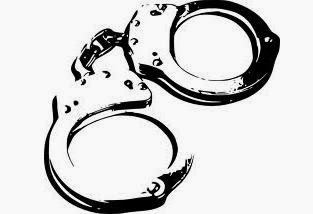 The Fraud Investigation Bureau of Colombo has arrested an individual who had been posing as a teacher at a leading school in Nugegoda by producing false documents. Police Media Spokesperson SSP Ajith Rohana noted that the suspect had been serving the school since 2008 for a period of five years. The suspect had allegedly produced a forged certificate for graduation with merit in Economics from the University of Kelaniya. SSP Ajith Rohana further pointed out that investigations revealed that the suspect had no such qualifications certified from the university. The suspect is scheduled to be produced before the Gangodawila Courts.